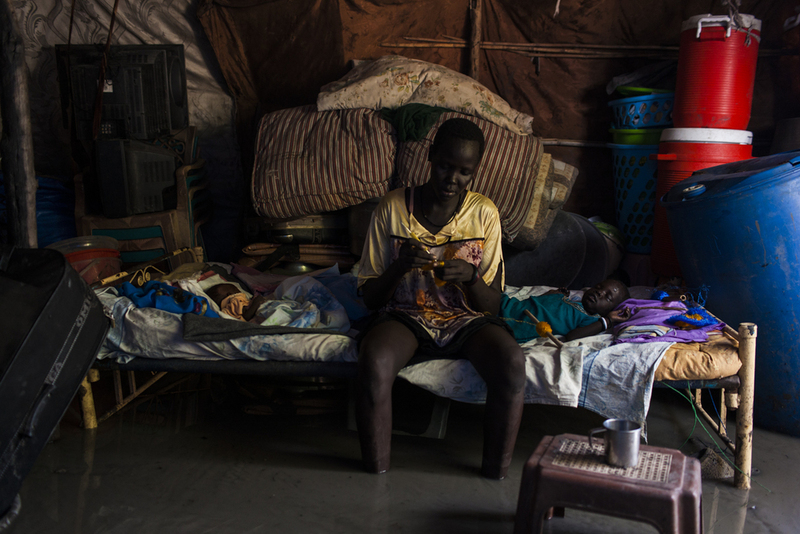 The following images from are from 2012-2014 and follow South Sudan’s decent into chaos. 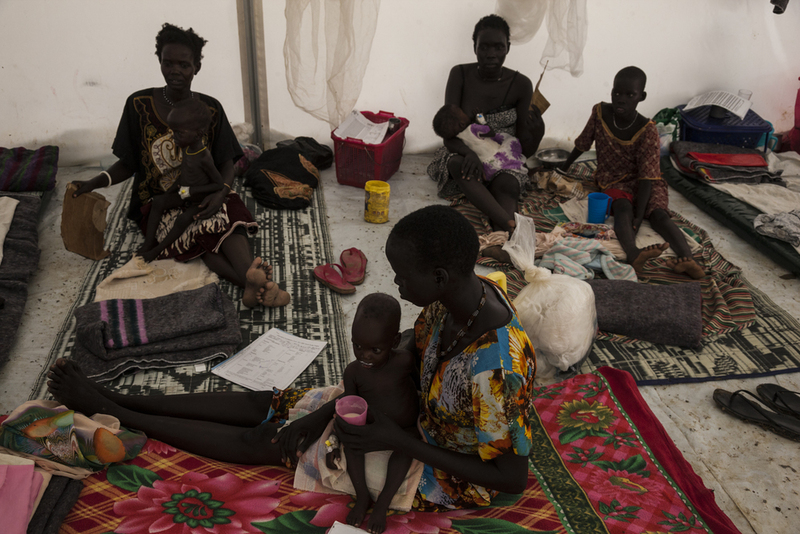 In 2011, South Sudan became the world’s newest country. 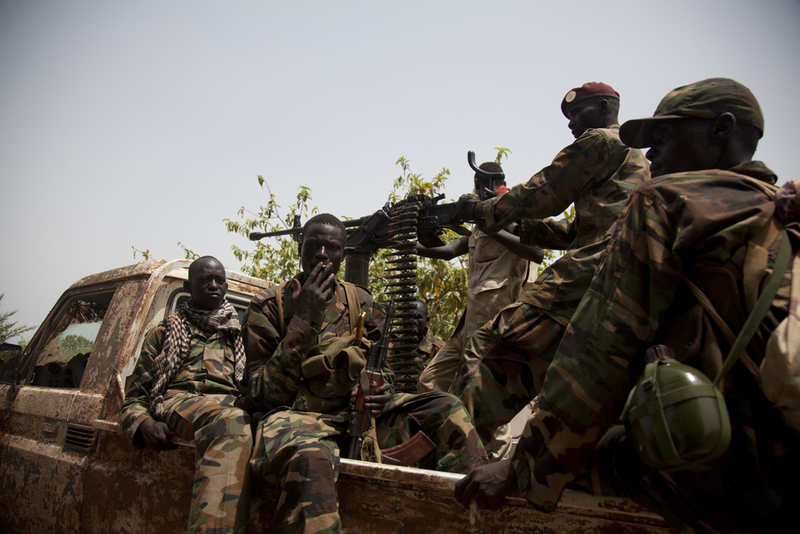 The independence of South Sudan put an end to Africa’s longest civil war. Yet, it wasn't long before conflict with Sudan erupted again, and, in December, 2013, internal ethnic tensions boiled over, destroying the newly formed nation. 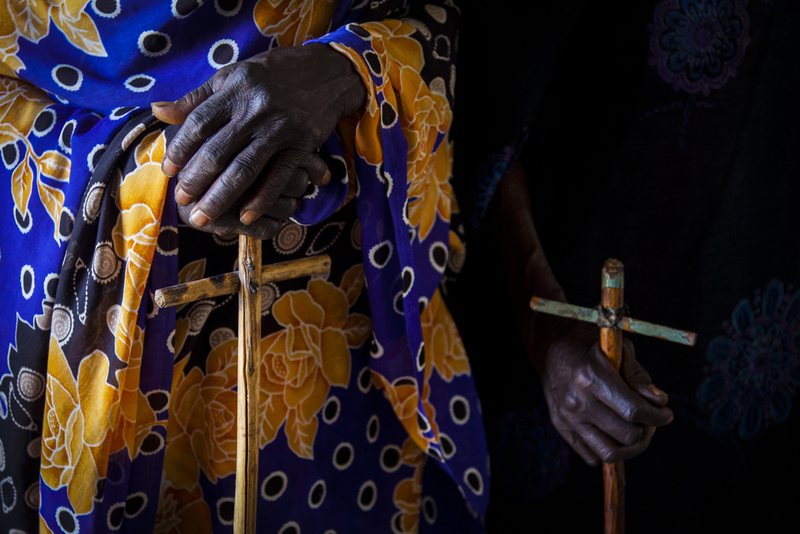 More than 2.2 million people have been forced to flee their homes, and the number of lives lost can only be estimated. 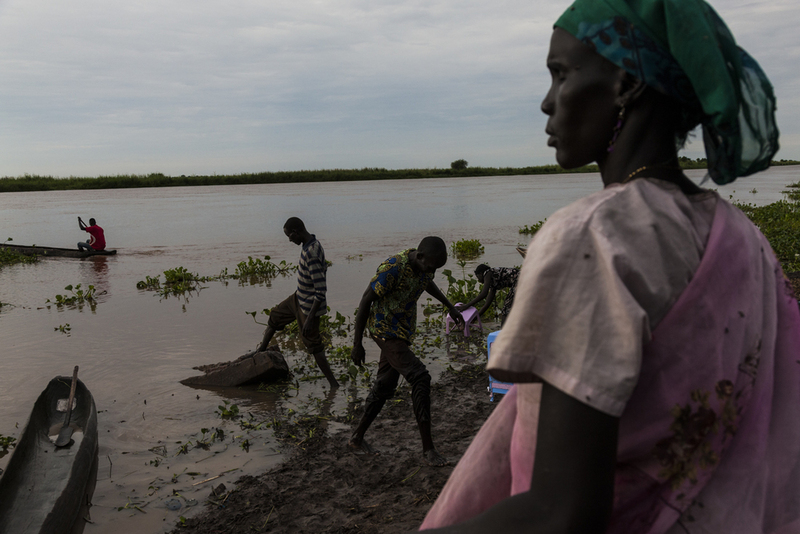 Peace deals have repeatedly been broken, and the civilians continue to suffer from one day to the next and try to make ends meet in a country that has nothing left to offer.